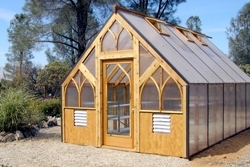 Save money and build your own greenhouse ! 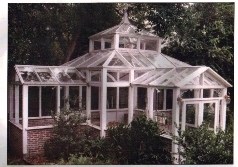 At GreenhousePlans.biz, your input is essential to our business. If you have any questions or comments regarding our plans or web site, please contact us at info@greenhouseplans.us .